Pocketgel, Styling on the go. MAY 1ST WE ARE BACK WITH NEW PROMOTIONS. PocketGel packets can go everywhere you do. 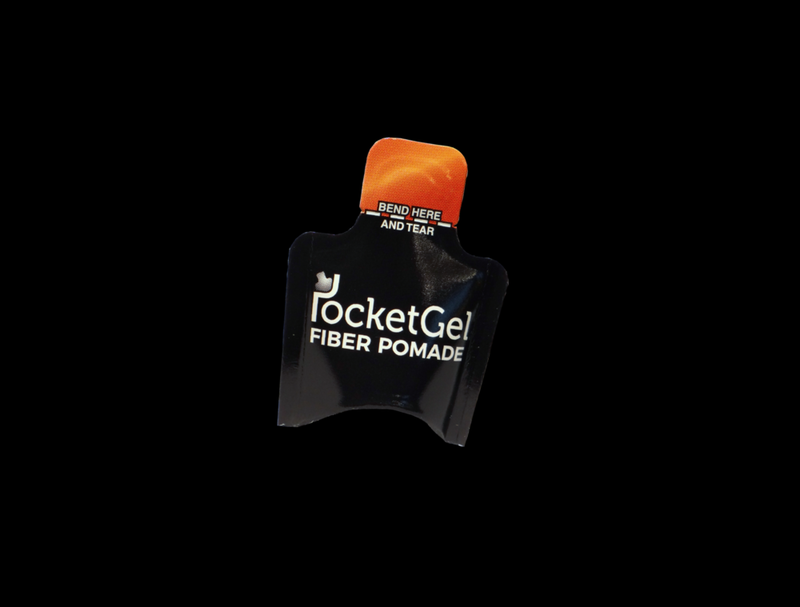 From gym bags, travel bags, pockets and more PocketGel is made for your hair. We care about the environment and are currently working on making our packets 100% plastic free. Tons of liquid products are thrown away by the TSA every year. Don't be one of the thousands of people a year whose hair styling products are confiscated by the TSA. Add @PocketGel on Instagram today to win giveaways, get styling tips and more great content. Save 15% off your first order… Receive the latest information on new products… And get video hair tips! Code: STYLE365 for 15% off. You won't be disappointed.